Why French Film Queen Juliette Binoche is having a moment | Daily Review: Film, stage and music reviews, interviews and more. Some film stars play variations of themselves; others disappear into their roles. Somehow Juliette Binoche manages to do both: you’re never entirely unaware that you’re watching the French arthouse stalwart, and yet she manages to embody a spectrum of human emotions unreachable to lesser actors prone to overcompensation and overacting. Between a recent retrospective of her work at the Australian Centre for the Moving Image (ACMI), and the fact that she stars in no fewer than three films at this year’s Alliance Française French Film Festival, it’s fair to say that Binoche is having something of a moment on the Australian arthouse circuit. 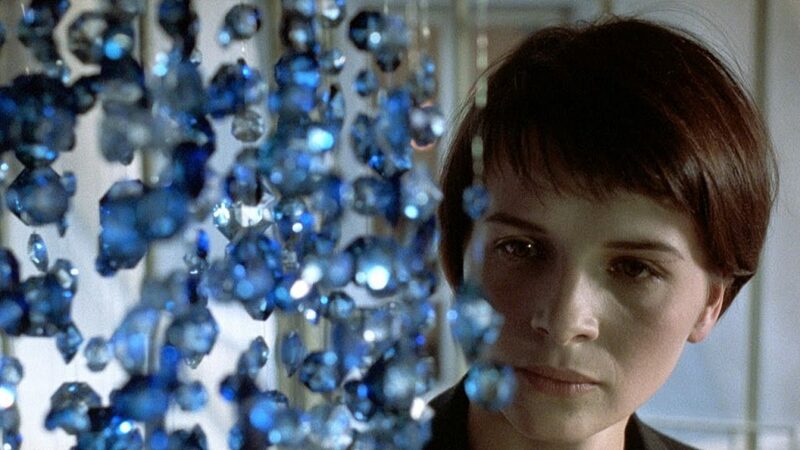 Nolen has been a fan ever since he watched Krzysztof Kieślowski’s 1993 film Three Colours: Blue, regularly held up as showcasing some of her finest acting work. That expressionistic quality is on full display in Let the Sunshine In, which has just been released on DVD and streaming after a short cinema run. 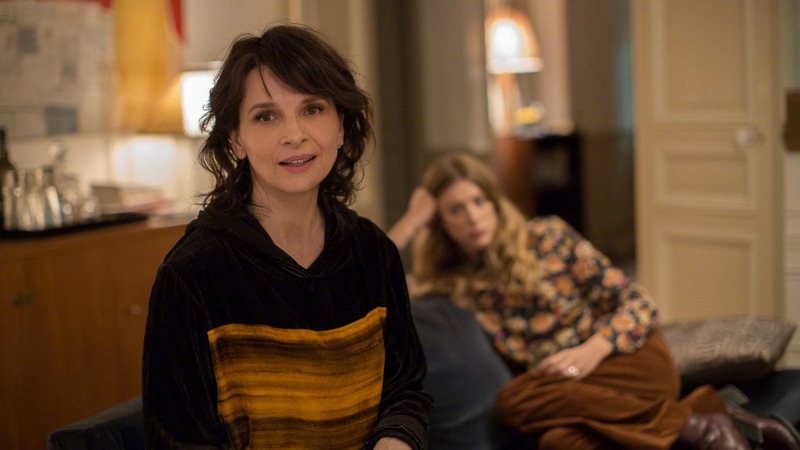 Binoche plays Isabelle in Claire Denis’ film, a Parisian artist navigating tricky romantic terrain. Binoche’s full spectrum of emotions is on display in the scene: she begins by laughing about her former lover, then breaks down at the prospect of faded romance before reaching some sort of bittersweet equilibrium. It’s the perfect distillation of the film’s complex exploration of a woman’s emotions, and it’s all there in her performance. It’s the perfect distillation of the film’s complex exploration of a woman’s emotions, and it’s all there in her performance. Philippe Platel, Artistic Director of the Alliance Française French Film Festival, says that her prodigious work ethic lends credo to the Binoche mystique. The former film sees Binoche team up with her Let the Sunshine In director Claire Denis to play a scientist obsessed with creating human life aboard a space ship, the latter reunites her with her Clouds of Sils Maria director Olivier Assayas. Both films are screening at the festival alongside Who You Think I Am, in which Binoche pretends to be a twenty-something online, embarking on a virtual relationship with a younger man. Binoche’s eclectic choices can be a godsend for festival directors, who rely on recognisable faces to draw audiences into films that they otherwise might never see. “Each time we have a film with Juliette Binoche, or with Catherine Deneuve or Isabelle Huppert, the audience is always reactive,” Platel says. “Always. You never get bored … because there is always something different. Nolen’s favourite Binoche performance is in Bruno Dumont’s Camille Claudel 1915, in which she plays the famed sculptor Camille Claudel, who was confined to an asylum by her family. She teamed up with the same director for 2015’s Slack Bay, which Philippe Platel singles out for showing a different side to the actor. She brings that same complexity to High Life, and a character who Platel notes is less a naturalistic character than a “cinematographic monster”. The Alliance Française French Film Festival is currently underway across Australia from March to April. Let the Sunshine In is out now on streaming and DVD through Madman Films. Camille Claudel: 1815 is streaming on SBS On Demand.